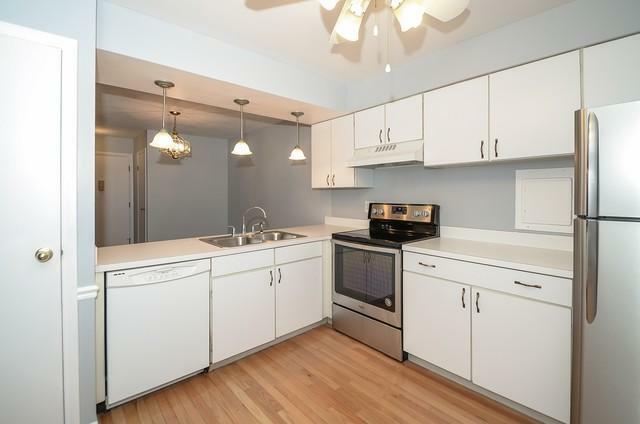 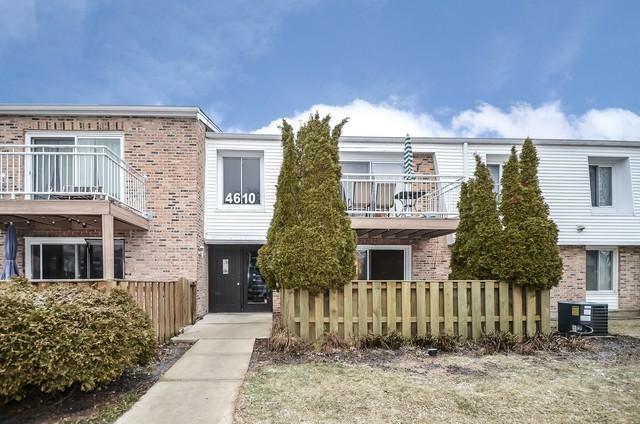 Popular first floor condo in Kings Walk... 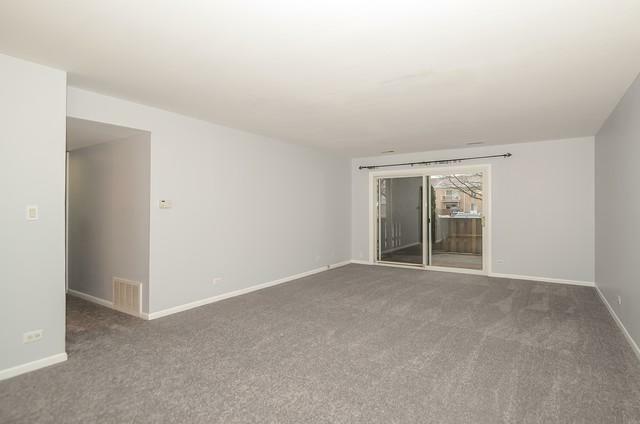 It has a large patio door that leads to the inviting fenced in patio area.. 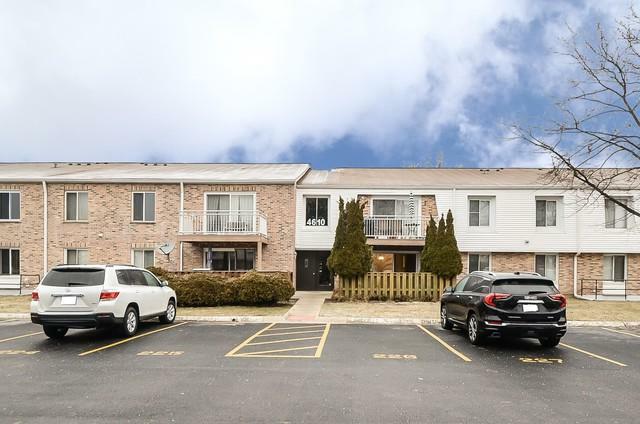 Newly Painted and New Carpeting Throughout..2 large bedrooms and 2 Updated bathrooms..Large Kitchen w/ New Stainless Steel Refrigerator and Stainless Steel Stove..In Unit Washer/Dryer..Parking Space 229..plus 1 not assigned space..Storage in basement..Convenient location close to 53..Worth a look..